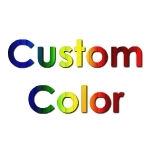 Order the Best Quality Poly Gabardine Yards in 9 different colors. 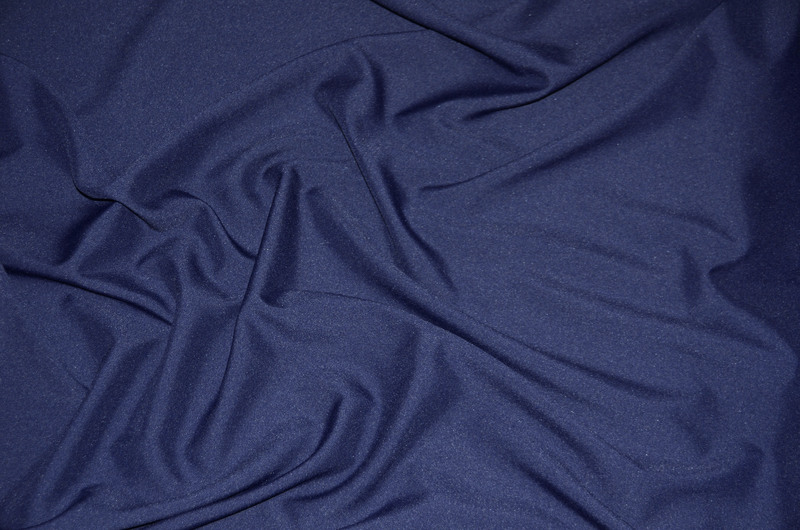 Fabric Description: Polyester Gabardine has a twill weave. 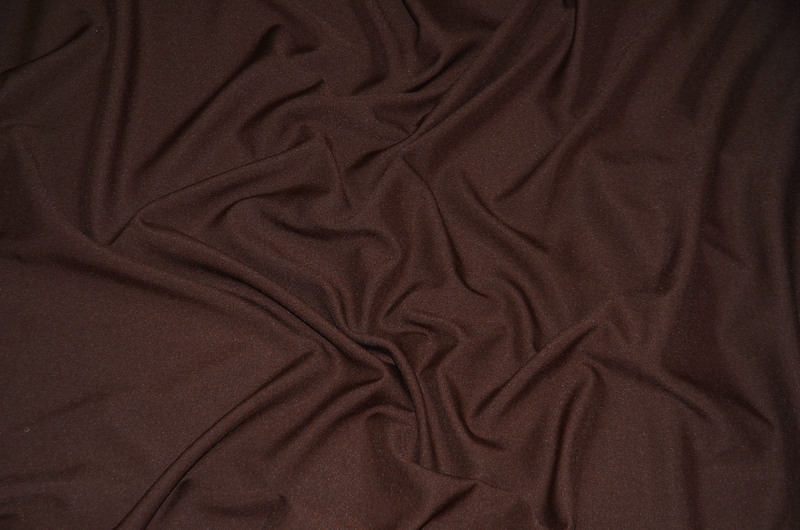 Gabardine is used for apparel wear. 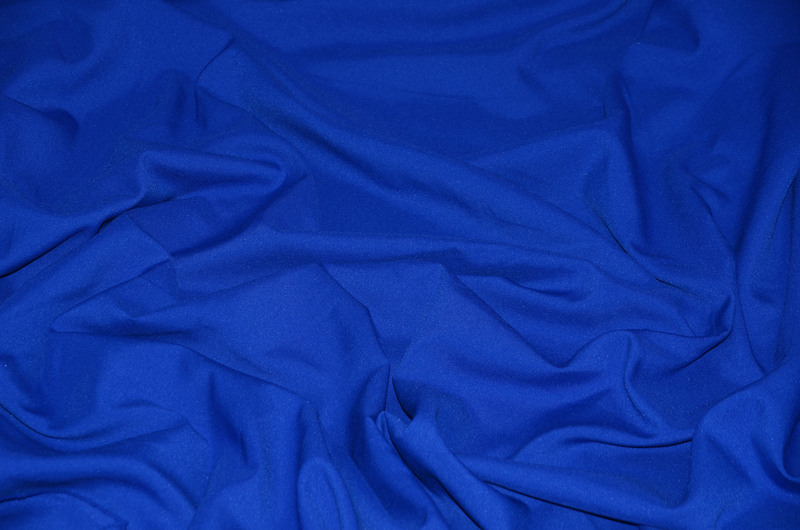 This fabric is great for menswear, children’s, and women’s clothing. In particular, suits, jackets, and skirts. 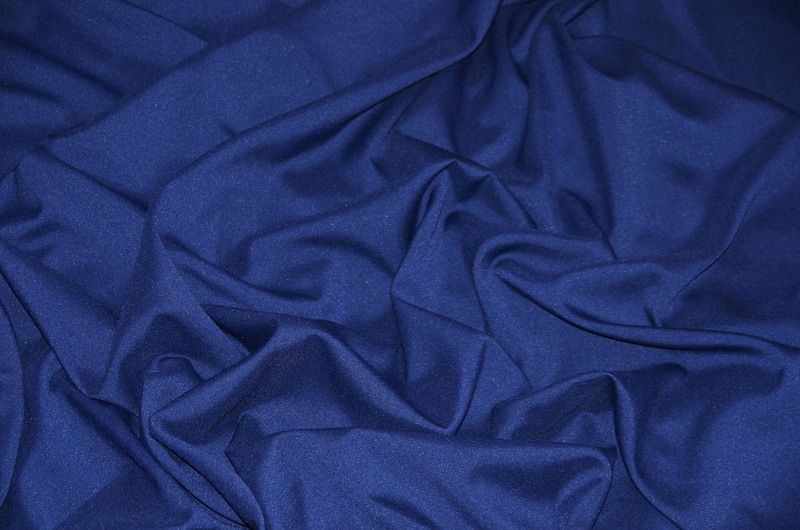 Poly Gabardine is also used for Uniform wear. Minimum: Roll size is sold by the 80 yards by the bolt. 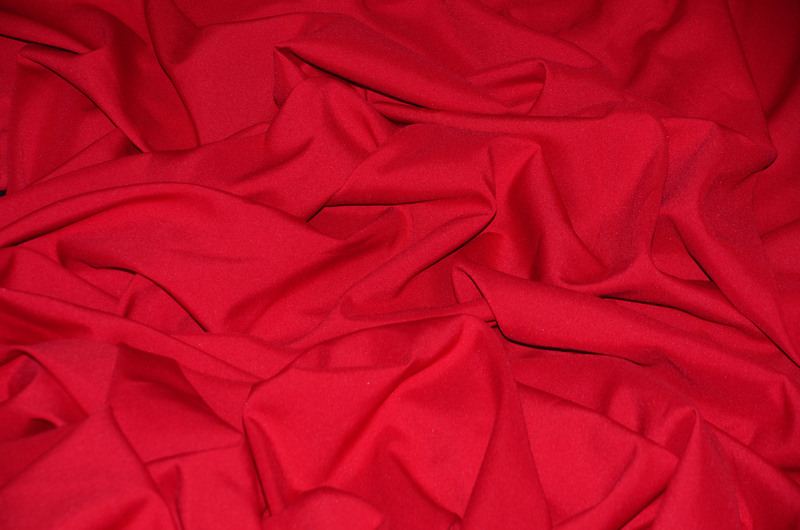 No Minimum Yardage when Fabric is sold by the Yard. 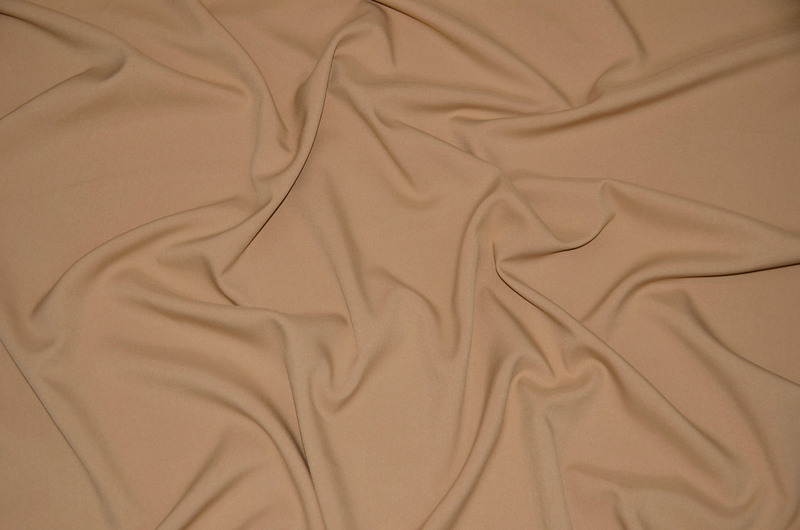 Poly Gabardine is Machine Washable on cool, low tumble. 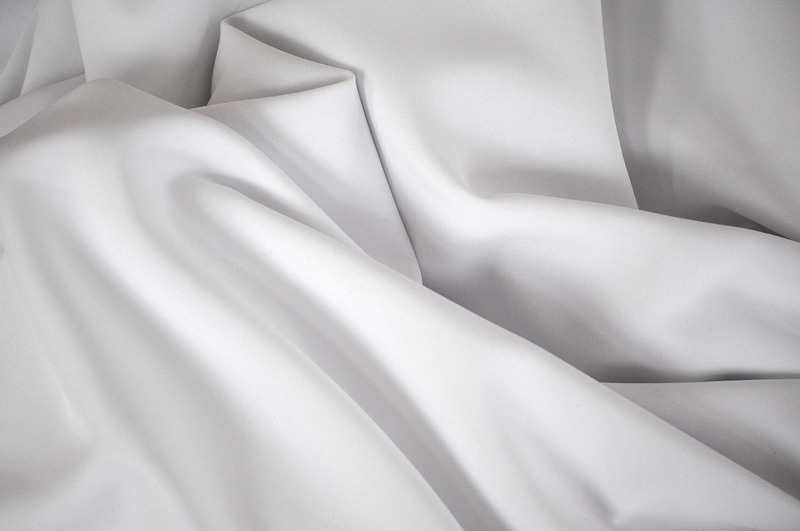 We always suggest dry cleaning to preserve the longevity of the fabric.